We are always happy to receive financial support from our community. Even though we are funded by the County, every additional dollar helps us in providing food, shelter, and medicine to animals in desperate need of forever homes. 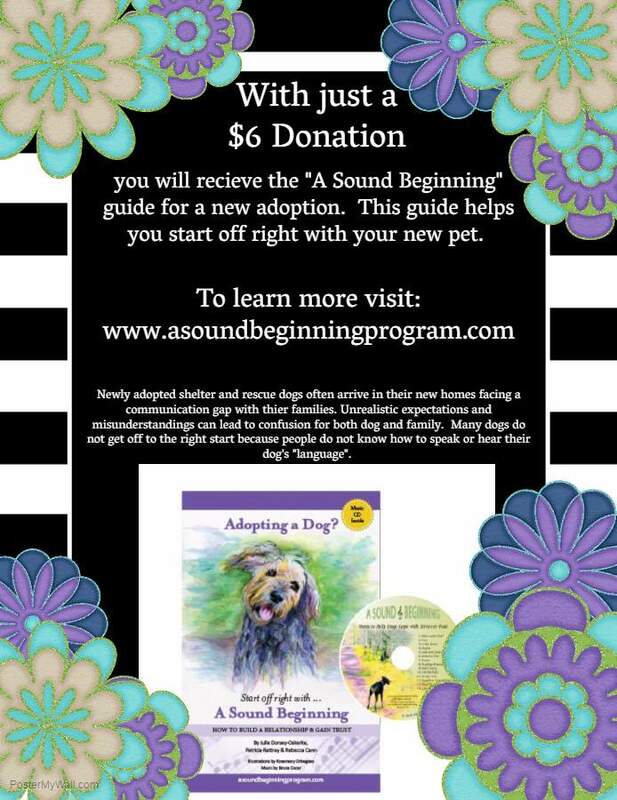 Click the icon below to make a monetary donation.Most donations are tax deductible. Please check with your accountant. Animal Services has an Amazon Wish List from which you can choose items that are currently needed at the shelter to donate. When you choose from this list and pay for the items with your Amazon account, the items will be delivered right to the shelter. A quick and convenient way to donate! 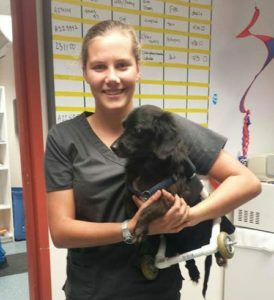 Donating a Kuranda bed is a great way to help make an animal feel more comfortable during a shelter stay. 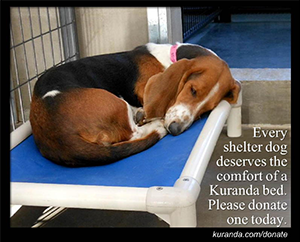 Click the photo above to donate a Kuranda bed. 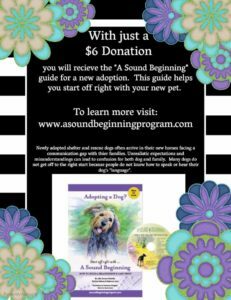 Earn for the shelter just for walking your dog! Click the image below for details. Click here to see how to become a volunteer. Click here for more information about A Sound Beginning. 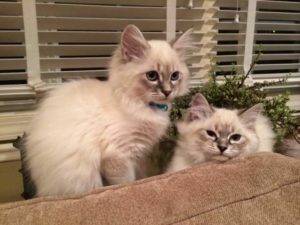 Click here to see how you can volunteer as a foster. 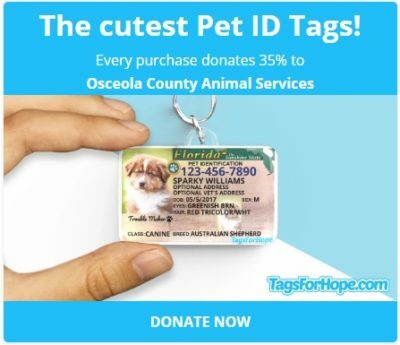 Click above to see how to get a Tags for Hope pet identification.